E.C.E. Portable "PraXsys" and "Top-tainer" made by ECE can be combined with the FESTO "Systainer" boxes. You can customize the "PraXsys" top to accomodate additional tools. 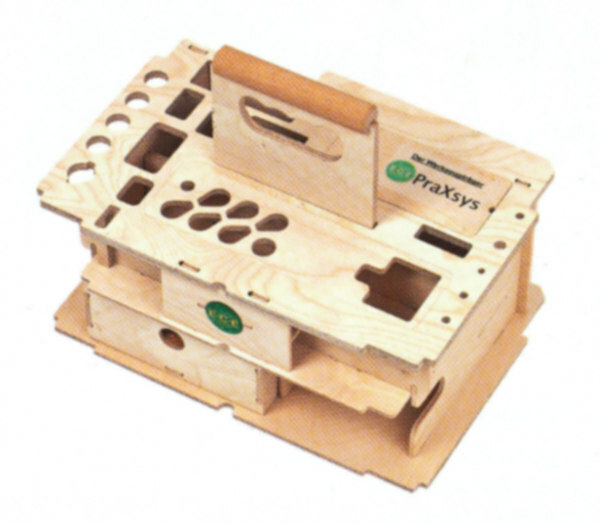 Fits into the "Systainer" Classic Line and T-Loc, for transporting. You already own an empty "Systainer" (plastic box, originally made by FESTO)and you have got enough hand tools: Take only the wooden holder! 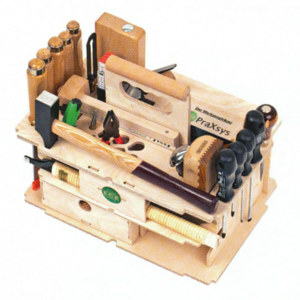 You already own an empty "Systainer", but do not have enough tools: Take the wooden holder with set of 28 hand tools! You have nothing of the above? 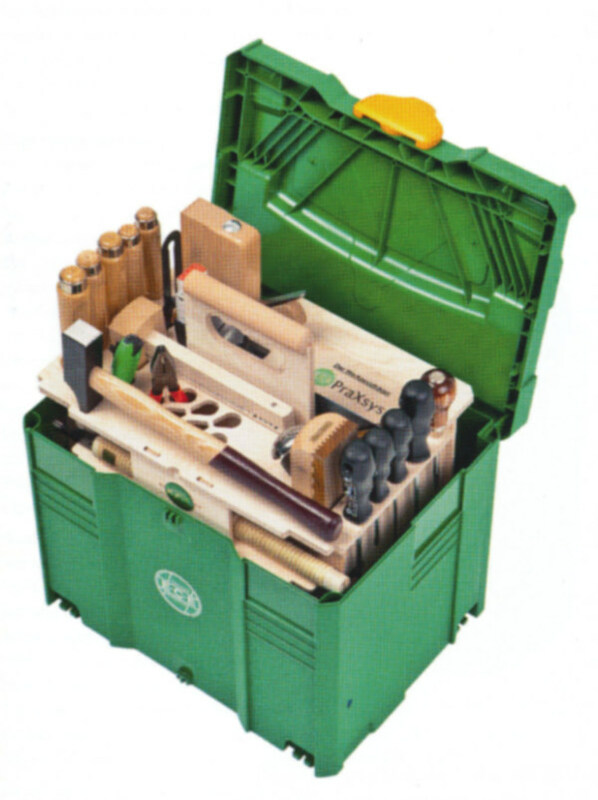 Take the complete "Top-tainer", containing the wooden holder, set of 28 hand tools and plastic "Systainer"!